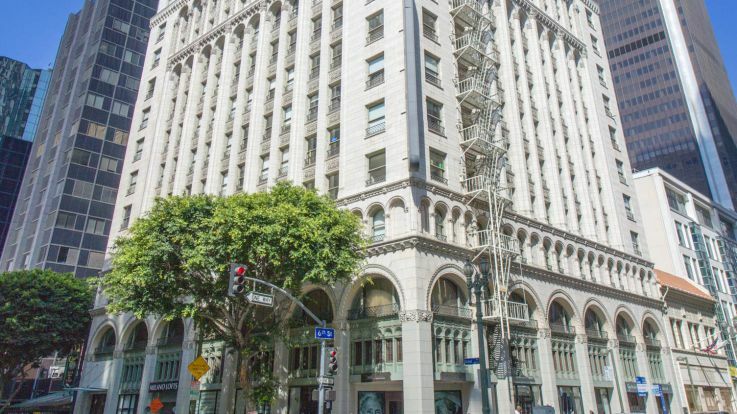 Learn more about living in our Downtown Los Angeles buildings offering some lofts. We’re just thrilled to be able to offer some incredible Los Angeles lofts that are truly the definition of style. 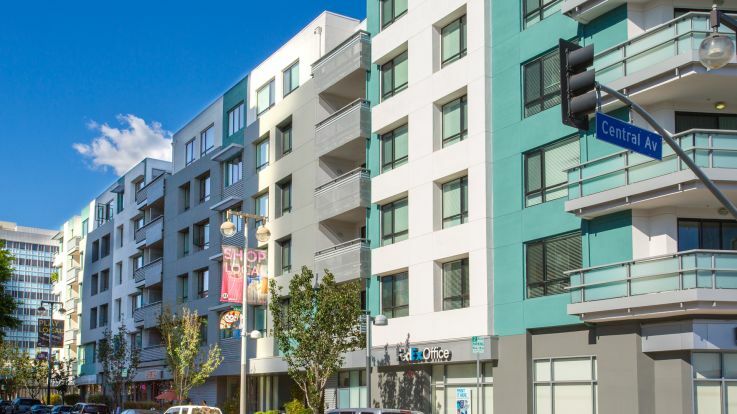 Our lofts come with some impossibly great amenities, including a 24-hour rooftop lounge, in-home washer and dryer, and an underground parking garage. 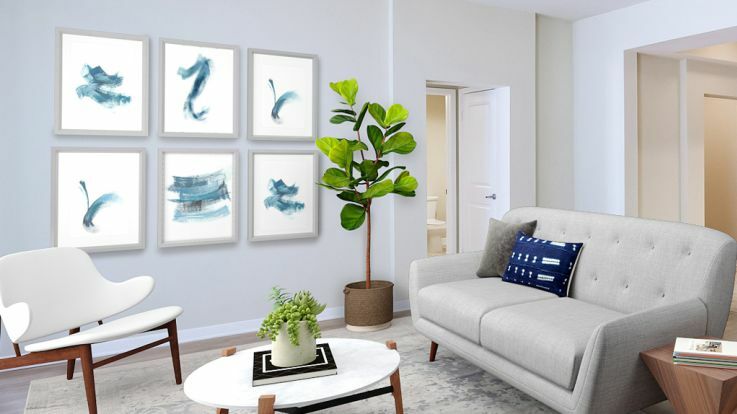 Use our website to check out our interactive videos and 3D models of our apartments, and let us know if you’d like to know more. We can’t wait to hear from you!